Elaine has worked in education for over 30 years. As head of four international schools in Europe, Africa and Asia she focused on developing strong mother tongue and language programmes. 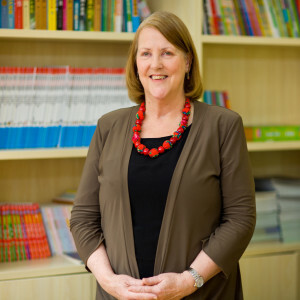 More recently, Elaine established a new model international school in China that places language immersion at the heart of the early years and lower primary curriculum. She plans to establish more international schools with high quality language programmes.